Evang. (Dr.) Eddy Owase, members of CE Warri Ministry Center, celebrate big win at Communion Service. Christ Embassy Warri Ministry Center, under the highly esteemed leadership of CEC Member, Evang. 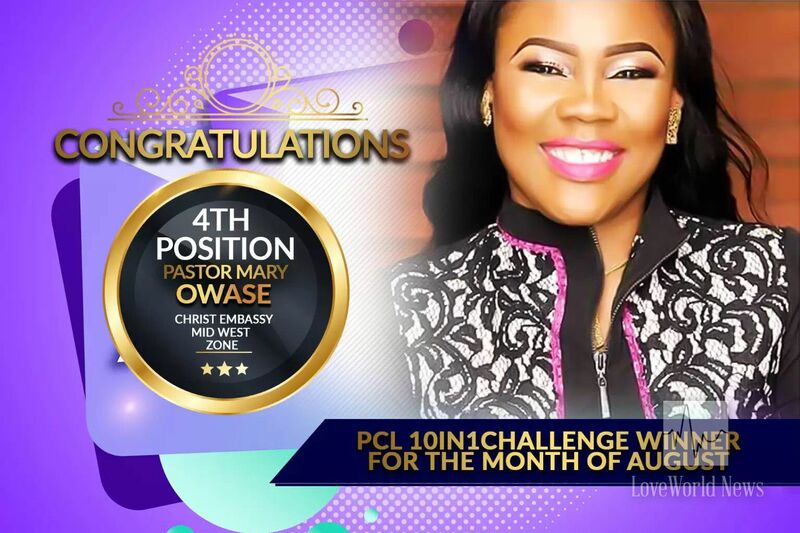 (Dr.) Eddy Owase, won the Pastor Chris Live 10-in-1 Challenge for the month of August 2018. The BLW President announced the Top 10 in the Church category and Top 5 in the Campus Ministry category during the September 2018 Global Communion Service. 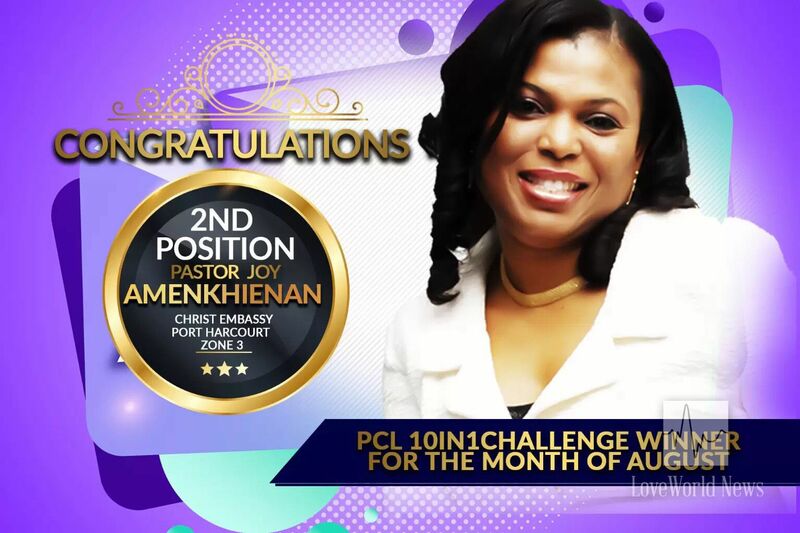 Warri Ministry Center was closely followed in second place by CE Accra-Ghana Zone (Pastor Biodun Lawal) and CE Port Harcourt Zone 3 (Pastor Joy Amenkhienan), also by CE Mid-West Zone (Pastor Mary Owase) in the third place. 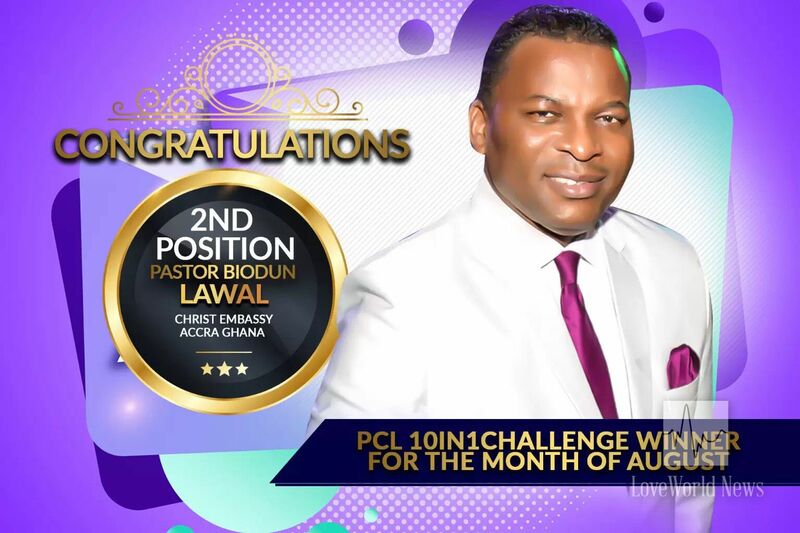 The ongoing 10-in-1 Challenge, which the BLW President called ‘evangelism with fun’, encourages BLW citizens and partners around the world to grow the Pastor Chris Live prayer network on KingsChat by signing up more prayer partners to effect changes in the world.